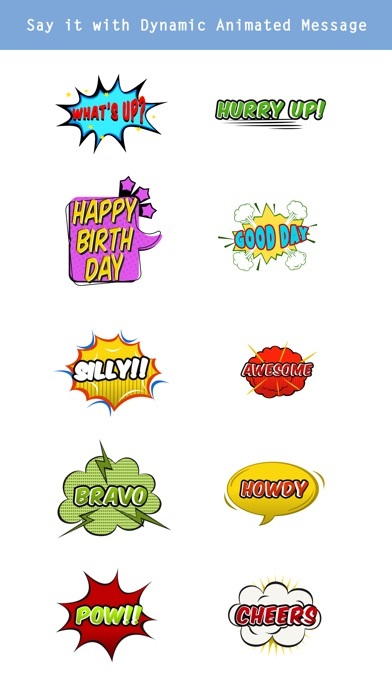 All new style of Comic Speech Stickers!!! 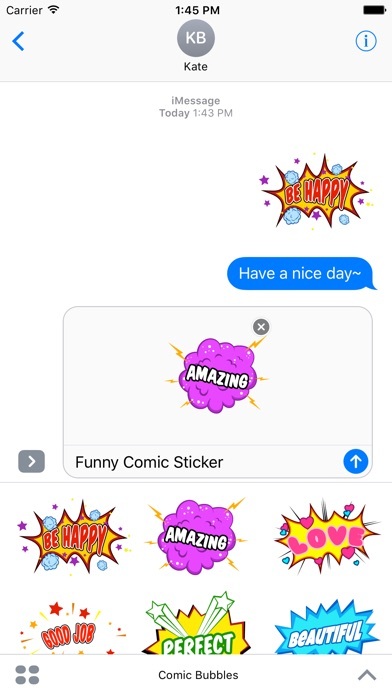 Show your "Funny Message" through Various Animated Comic Bubble Stickers - Say it with Various COmic Stickers - Provides various Sensible stickers full of Special Message - Countless stickers available to express your heart. 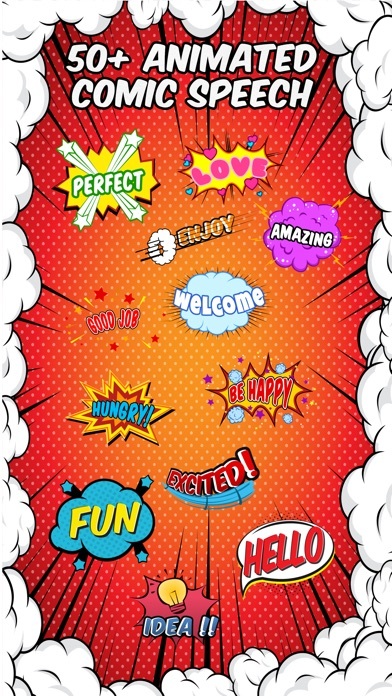 ◆ "Comic Bubbles" will give you a whole new pleasure. ◆ Express your sense and inspiration in your message.